Mike Hutchison from Iowa Parrot Rescue, the only licensed parrot rescue in the state, invites elementary age children (grades K-6) to learn about and meet some parrots from his sanctuary. 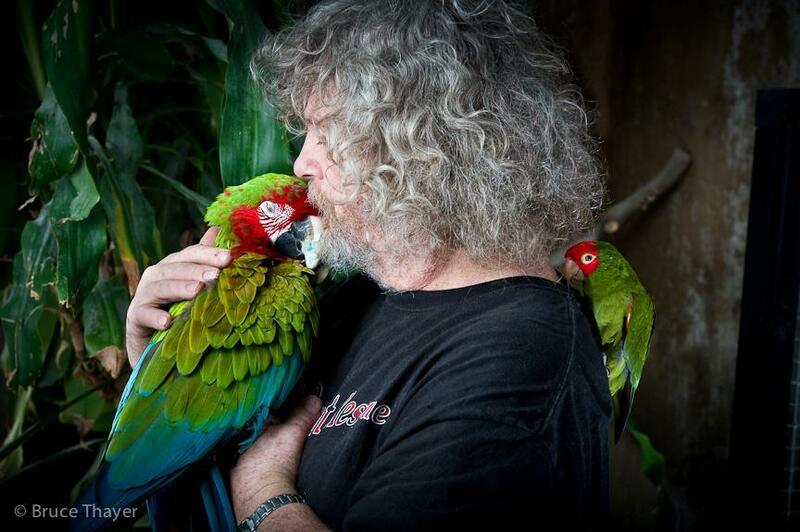 Mike will talk about proper care and homing of birds, discuss his mission at IPR and answer any questions children may have about parrots and parrot care. This program is intended for elementary age kids.